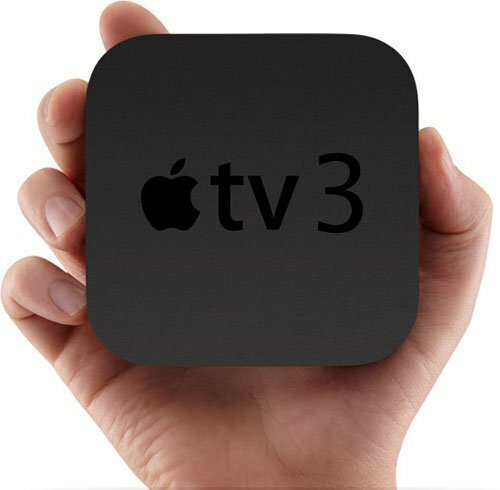 Back in October, 9to5Mac found an evidence for a next-generation Apple TV being in the works – a reference to ‘Apple TV 3,1’ (current model is listed as 2,1) inside the iOS 5 file system. The number changing from 2 to 3 should signify a major upgrade. 9to5Mac’s Mark Gurman believed the device would get a dual-core A5 processor (that would open door to true 1080p) and a bluetooth support. 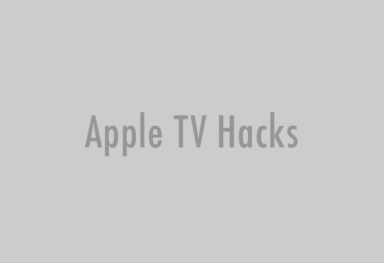 This Monday Gurman found that a new codename – J33 – has been assigned to Apple TV in iOS 5.1. According to Gurman, iOS release history tells us that Apple assigns a proper codename to products that move closer to release. 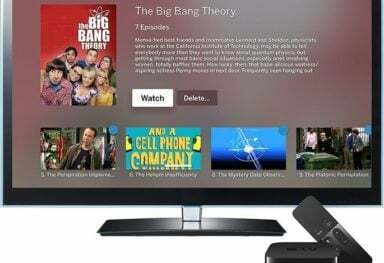 Now 9to5Mac has found that the next-generation Apple TV will include Bluetooth 4.0 technology, what is believed to be further evidence that an Apple TV refresh will soon be upon us. Gurman speculates that low-power Bluetooth 4.0 technology could bring a bunch of new input devices to Apple TV: Bluetooth remote with a built-in noise-canceling microphone to take Siri commands or some sort of touchscreen game controller – like a standalone version of the iOS Remote app. With the FM Radio chip in the new Apple TV, Apple could theoretically include radio streaming support. Apple TV will be a full-fledged TV set, not an external gadget like the current Apple TV that you have to plug into your TV set. This is because Apple thinks people hate to plug in external gadgets. Apple TVs will come in a range of sizes, in contrast to most Apple products, which are one-size-fits-all. Part of Apple’s goal here will be to appeal to young Apple fanatics who can’t afford or don’t have room for a 50-inch flat screen. Apple’s TVs will be priced at TWICE the prevailing market price for a normal TV: $1,600, for example, for a TV of a similar size from another manufacturer that might cost $800.  The magic of Apple’s TV will be seamless integration with your other Apple devices and service. 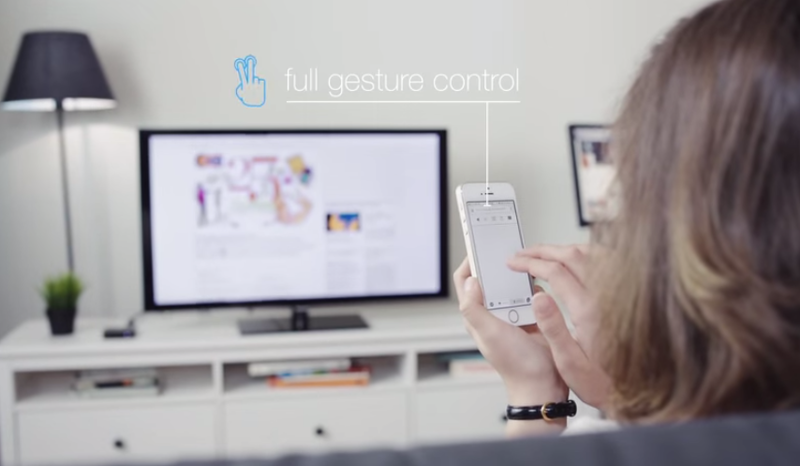 The TV will come with a standard remote, but you’ll also be able to control it with your iPhone or iPad or via Siri. You’ll also be able to download console and other games, content, etc., from iTunes, the App Store, and iCloud. You’ll still have to have a cable subscription and cable box because Apple doesn’t have enough content otherwise. But the only thing you’ll have to do is screw the co-ax cable into the back of the TV set. Apple will launch its TVs for the holiday season next year. There is no doubt Apple is working on its own TV set but the 2012 release seems highly unlikely. 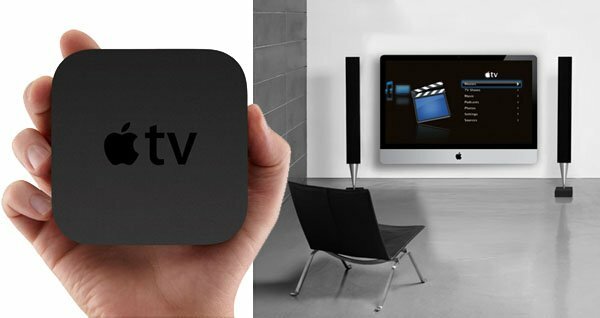 Most probably, Apple will release an updated Apple TV box (Apple TV 3?) sometime next year, and we will not see the Apple-branded TV until 2013, maybe even 2014.